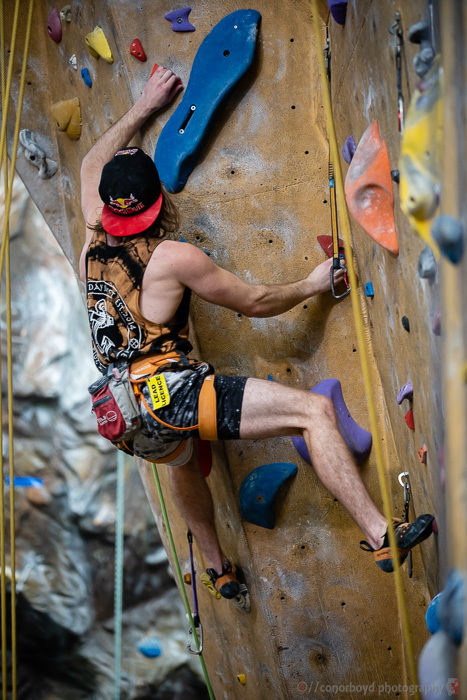 Great turn out at the first day of the South Island Festival of Climbing, with over 70 climbers of all ages competing! 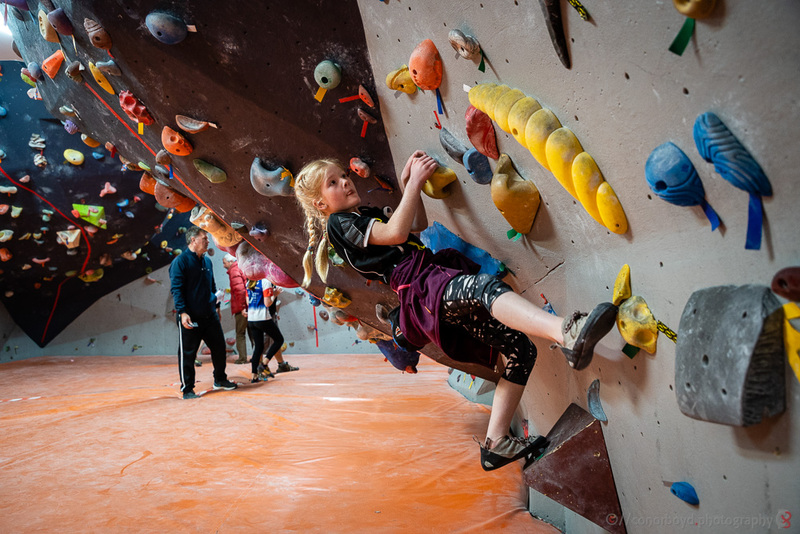 Great to see climbers from Wanaka to Waikato attending and having a great time. 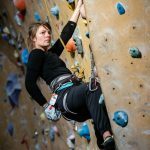 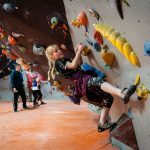 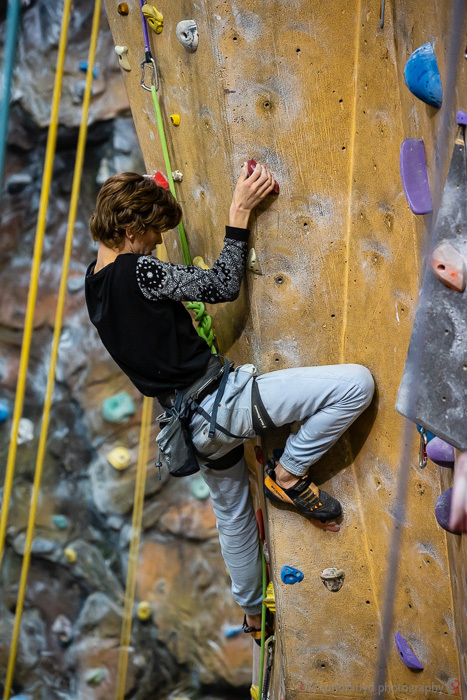 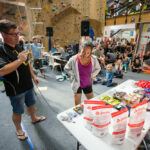 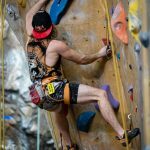 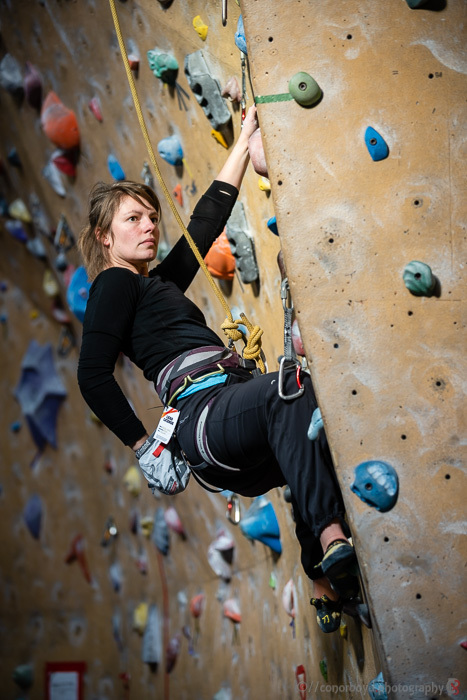 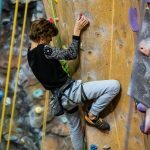 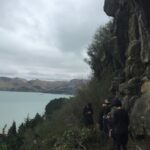 Thanks to Aspiring Safety, Uprising Gym, Bivouac Outdoor, NZAC for some great spot prizes, and our friends at the YMCA Adventure Centre for supporting the Geckos and helping us put this event.